Change is inevitable. Change is constant, said the British statesman Benjamin Disraeli. 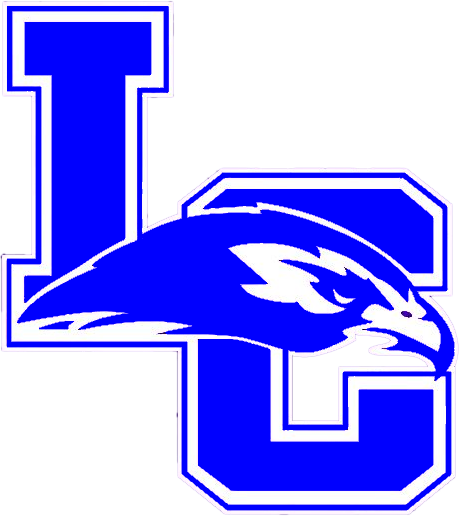 The LaRue County Hawks soccer program has experienced a constant change in leadership the last three seasons. Aaron Williams will seek to bring stability to the program as he leads the 2018 Boys Soccer Team this season. Williams has been around soccer since the age of six. Originally from Lexington, Williams played recreation soccer until the age of fourteen. He would move to Taylor County where he would play on the first Taylor County High School team in 1998. He would play college soccer at the next level at Campbellsville University. Soccer has been a part of Williams’ life for the last twenty years. He has coached various girls and boys youth soccer teams for the last eight years. Coach Williams works as a Local IBEW 369 Master Electrician. He is currently a Foreman for AES on Fort Knox Middle School Project. The Hawks will officially begin practice July 15 with their season to begin the second week of August.